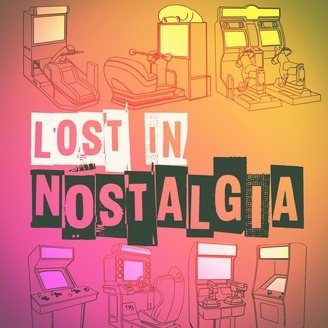 A limited podcast presented as a mix of old and new recordings, 1997 and 2017, outlining select late 90's arcade games with a Namco-leaning focus. The podcast is a 25-episode series plus one introductory Day 0 episode. Each episode may include the following: *Simulating booting a newly arrived game and discussion of game elements. *Redemption Roundup: A feature on a ticket-based game and summary of new prizes items that have arrived at the arcade (every 2 episodes). 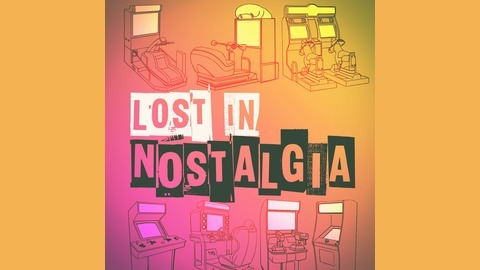 *Incorporation of stories from the arcade during this time period. *Time-sensitive arcade industry news. *Three music specials featuring obscure music from the previous 5 games featured. *Game ratings: graphics, sound, playability, profitability, 2017 holdup score. *2017 emulation status: Is it playable, was it dumped, did it get a home version. Episodes should be listened to in order, 0-25. contact: cyberstation5745@gmail.com.